Establishing "paternity" is establishing, through legal proceedings and scientific testing, who is the father of a given child. Being deemed and determined as the "father" of a child gives the father certain rights. Being a father also carries responsibilities and obligations for love, care, support, and maintenance. The family law attorneys at Massey, Stotser & Nichols, PC. have extensive experience with paternity cases. If the parents of a child cannot agree on who is the father or if either parent refuses to acknowledge the father, then mother, child, or father can filed a Petition to Establish Paternity. With the advent of reliable DNA testing, paternity is relatively easy to establish. DNA samples are taken -- usually from a cotton swab swipe from the inside of the mouth -- from the father and the child. The DNA tests can show within a 99% degree of certainty if the man is the biological father of the child. The ADHR, adoption, and other agencies have various interests in establishing the father's identity. With respect to adoption, the rights of any father must be extinguished by his agreement or by court order before the adoption can be finalized. With respect to ADHR and child welfare agencies, the identity of the father is required in order to obtain an order of child support payments. As noted above, fatherhood comes with responsibilities. Despite the popular misconception, many men want to be fathers and understand the need that a child has for the love and support of a father. Fathers also have identifiable rights as a parent. Under circumstances in which the mother refuses to acknowledge paternity, some men seek to prove paternity despite the mother's objection. This gives the father the right to seek custody -- partial or full -- and to seek visitation if custody is denied. The father will have have certain rights with regard to decisions on how to raise the child including education, health care, religious upbringing, and numerous other issues. Finally, in the event of a tragedy with respect to the mother, custody of the child is automatically given to the parent who has been being deemed legally to be the child's father. Studies show that children benefit greatly by having both parents involved in their lives. But aside from such intangible benefits, children benefit from having paternity established since now the child will stand to inherit his or her father’s estate when he passes away. 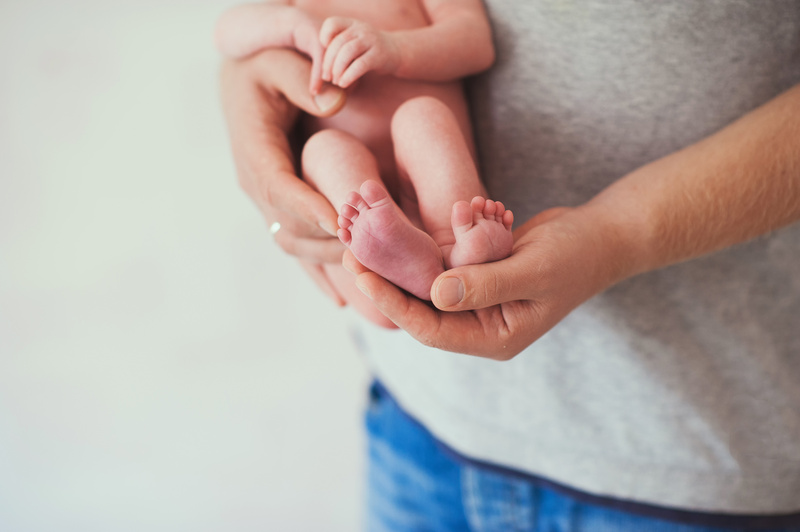 If you need further information and/or want to begin proceedings to establish paternity, contact the attorneys at Massey, Stotser & Nichols, PC. We are a full service Birmingham, Alabama law firm that serves clients in the cities of Birmingham, Alabaster, Ashville, Bessemer, Clay, Fultondale, Gardendale, Homewood, Hoover, Leeds, Moody, Mountain Brook, Oneonta, Pelham, Pell City, Pinson, Springville, Trussville, and the surrounding areas. Our other practice areas include business law, real estate, automobile accident law, wrongful death, and personal injury law. DO YOU NEED HELP WITH ESTABLISHING PATERNITY?